MUST ENERGY Established in Shenzhen, China in 1998. Which is a leading manufacturer of power protection products and service solutions including Uninterruptible Power Supplies (UPS), Power Inverters, Solar Inverters, Charge Controllers, Batteries and Automatic Voltage Regulators(AVR). 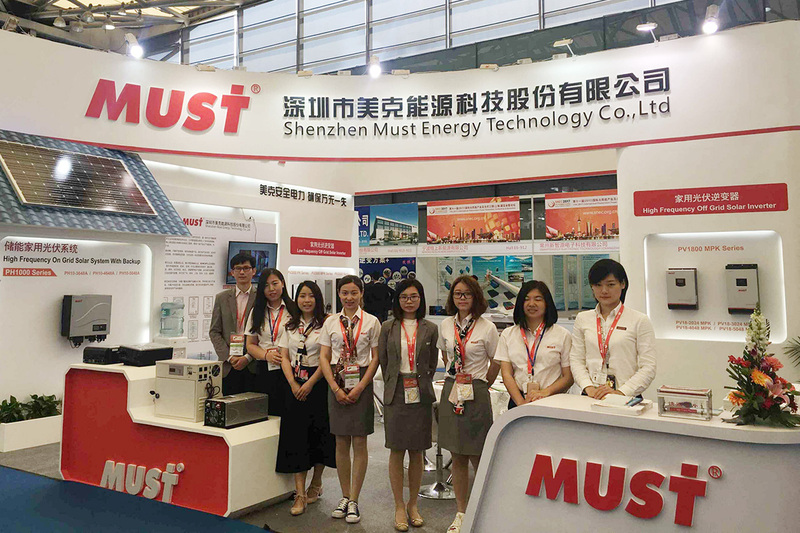 MUST has established an enviable reputation based on passion, quality, innovation, reliability and integrity for power protection technology, service excellence, complete customer satisfaction and confidence unmatched within the industry. In the past years ,with strong R&D team,internal automation equipment design, manufacturting capability and continuous quality improvement, MUST has a diverse customer base which includes the financial services, telecommunication, IT, Agency, transport, government, power, oil, gas, water, education, medical, leisure and manufacturing industries. Where there is clean power to use, there is Must Power's products and service. 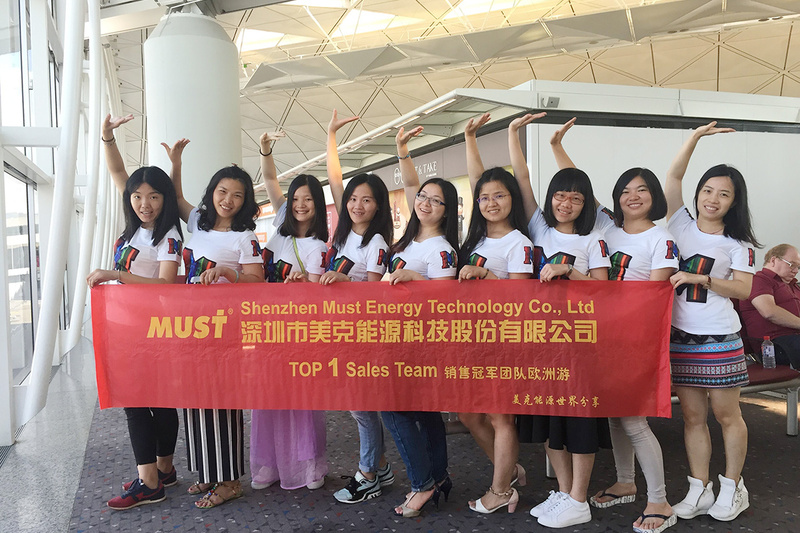 Committed to the development of clean energy, to provide ordinary people with affordable, high efficiency and clean electricity, as well to pursue happiness of all company staff. Customer first, Teamwork spirit, Embrace change, Be responsible. We are faith in development, innovation, high efficiency, honesty, credibility, and win-win relations. Make significant contribution to society, create value for clients, bring happiness for staff. Hard-working, Bravely developing, Highly effective, Be brilliant. MUST exists to serve customers, whose demands are the driving forces behind our development. 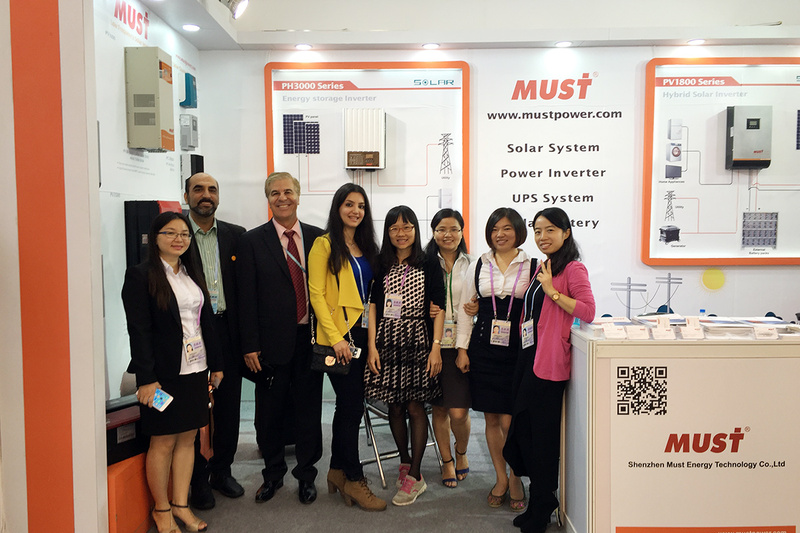 Our staff endeavors to make MUST a world leading inverter manufacturer and the golden supplier. MUST focus on high quality new energy system and solutions, to be listed company and leading new energy advocate in the world ! Factory expand to 10,000 m2 production line, 22 engineers, 10 series products, main sales volume for solar system. New factory was opened, 4000 m2 production line, US$40 millions sales volume. MUST started business for UPS and Inverter. With the MUST service, you will always be on the sunny side. We offer the best service solution for any size of system. Whether it is a matter of commissioning, remote monitoring or regular maintenance, you can rely on our full support from the start. Help customers operate and maintain their equipment to promote business continuity and productivity. Comprehensive hardware and software warranty is provided with the purchase of MUST products. Online tools and resources to accelerate your knowledge and to maintain hardware and software products.